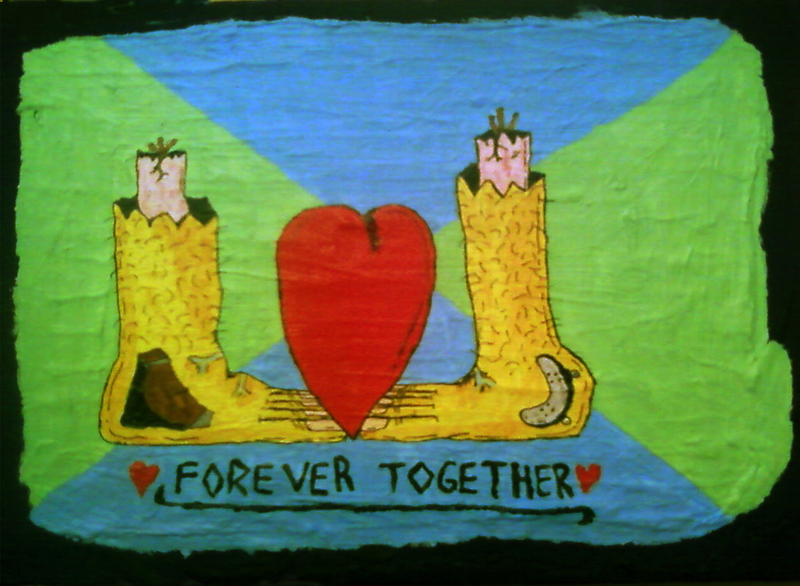 A NEW PAINTING NAME IS FOREVER TOGETHER ! NOBODY CAN TAKE YOUR SKATEBOARD FROM YOU. 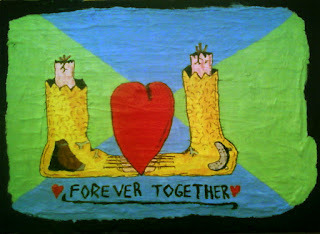 YOU CAN LOST FRIEND ,FAMILY ,WOMAN AND EVERYTHING ELSE BUT NOBODY IS GONA TAKE AWAY OUR SKATEBOARDS !